This entry was posted in Challenges, Drafting, Sewing, Thea. Bookmark the permalink. At first reading I thought “no way” then I saw the words “small project”. Then I saw “something you would wear”. so much for the potholder I had in mind “GRIN”. I thought I had scared everybody off! I think this is very doable. When you hear what my project is, I think you will be relieved. It’s super easy. Now I am really curious what you will come up with. I met with Thea on Saturday and she mentioned this. I was like “yikes”! But she is pushing you to be creative. I thought of something but Thea said … more creativity. What if we draft something based on an article of RTW that we don’t have a pattern for? I’d be in on that. Wow, I think this is an amazing challenge. I’ve been sewing my whole life and I teach sewing, but I have never done this. Thea, is right sewers do have a lot of self doubt….I’m not sure if I could do this and I have done the whole 9 yards of design school and the fashion industry and more…this is Great. I’m on this blog forever. I gave Elizabeth this challenge to free her from the confines of what we think sewing should be. To be silly, have fun and throw caution to the wind. Be creative. Give a garment a back closing instead of the front closing it’s supposed to have. 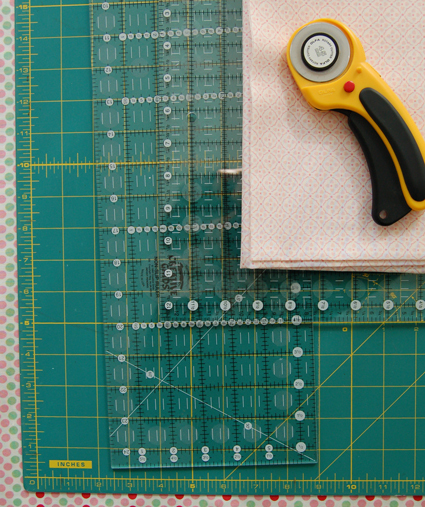 Sew big buttons all over a garment. Look at obscure patterns and see how they’ve drafted the pattern pieces. A good one to look at is Issey Miyake’s Vogue pattern – V2952. Gather up fabric here, there and everywhere, on a garment. Turn a skirt pattern into a top — or a top pattern into a skirt. Put frills in places you wouldn’t expect to see them. Cut the fabric on the garment in many places and then sew the slashes up in different colored threads — on the outside. Take two garments — that you don’t especially like — and combine them into one. No rules, be as free as you like. I think it’s wonderful that so many sewers are getting together on blogs, in person and helping each other out.